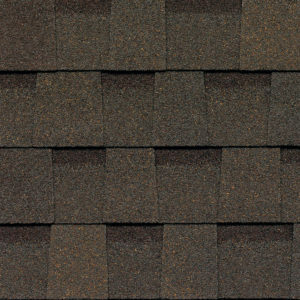 Adler Warehouse carries 74 colors of shingles. 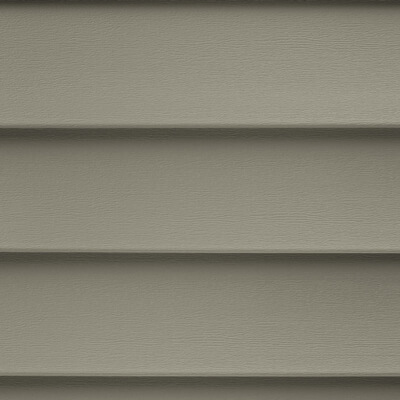 Adler Warehouse carries 13 colors of pre-finished maintenance free siding. 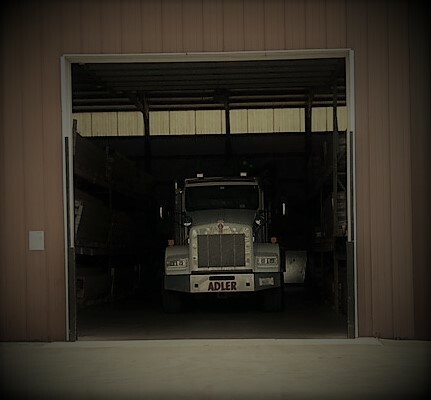 Adler Warehouse carries all of the accessories that you will need to complete your job. Proud to be serving the community for 50 years! 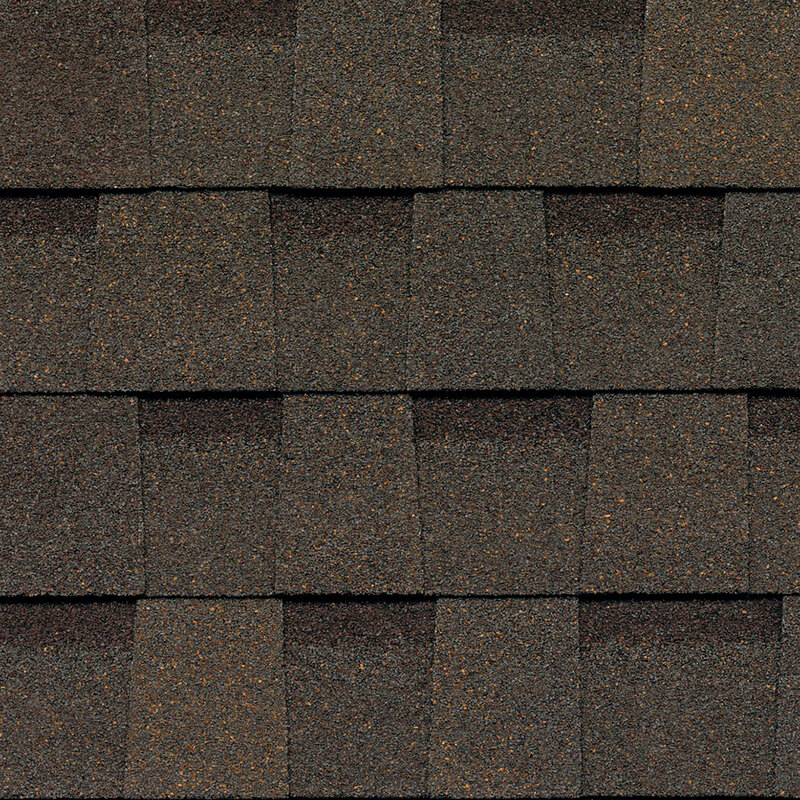 Adler Warehouse has been providing quality siding, roofing and other accessories since 1968. 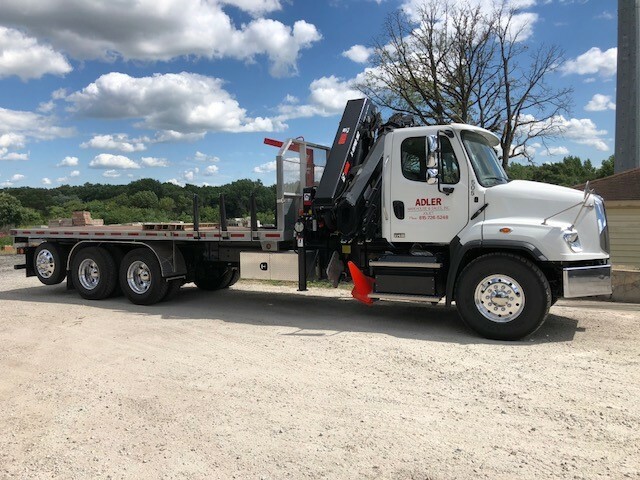 We are proud to be serving the Joliet, and the surrounding areas, for 50 years. Our family owned business offers our customers a wide range of colors and styles of products to guarantee a beautiful home.